Join an international network of City Leaders in 81 cities and 7 countries! 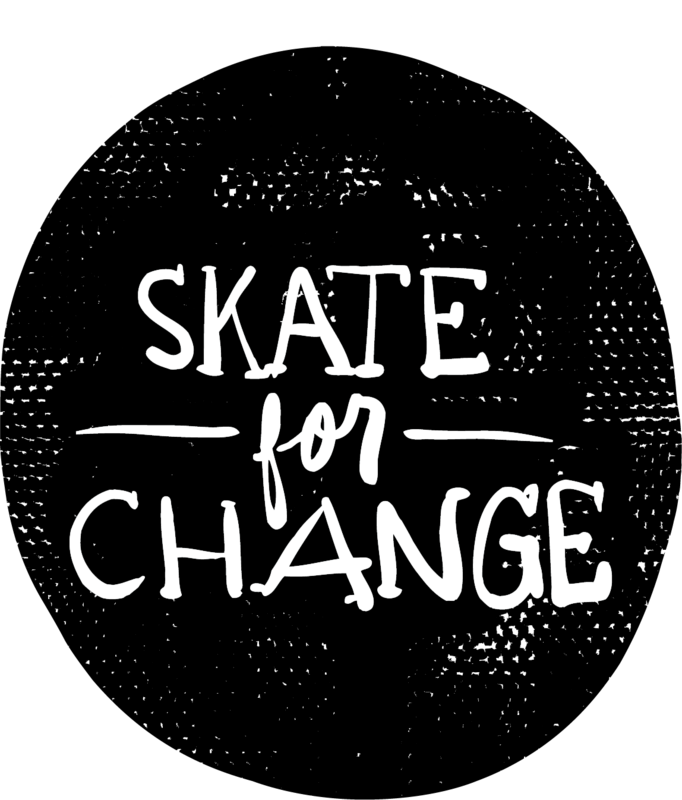 Why do you want to be a Skate for Change City Leader? As we try and provide more resources for City Leaders - Do you have issues, topics, or conversations you are interested in that we could help facilitate?